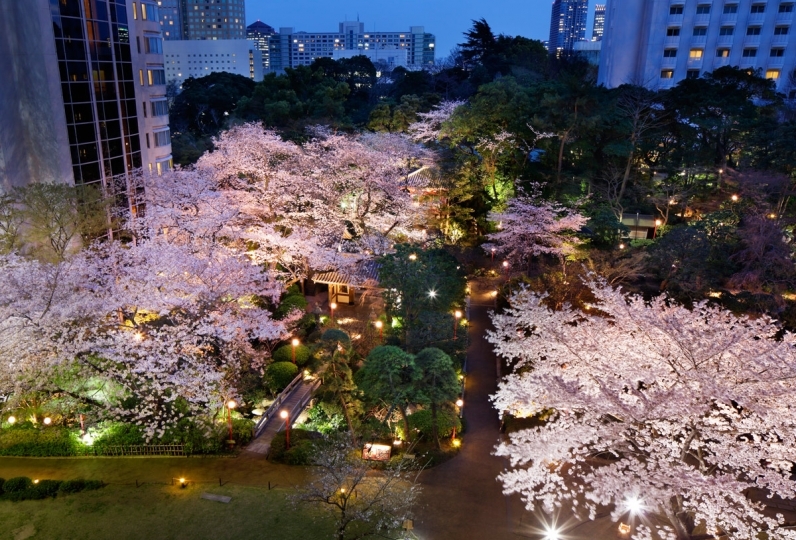 Standing on a scenic area where camellias bloom, located upon the small hill of Mejiro in Tokyo, is where Hotel Chinzanso is located. 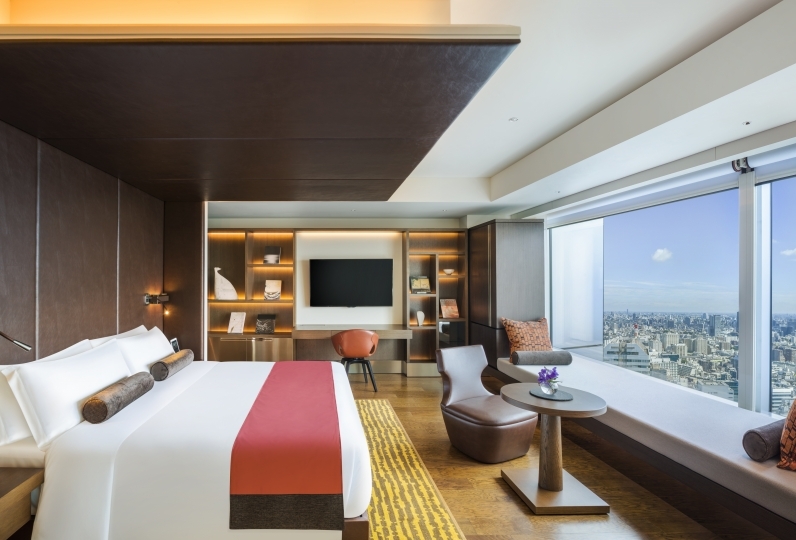 Hotel Chinzanso Tokyo is the only Japanese brand hotel that has won the highest ranked 5 pavilion 11 years in a row on "Michelin Guide's Tokyo". 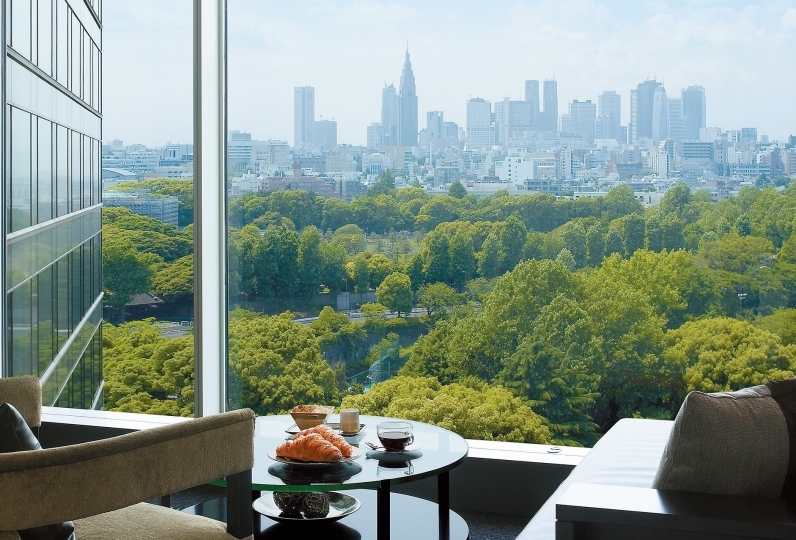 Hotel Chinzanso Tokyo has received consecutive 4 star reviews from 「Forbes Travel Guide」for both the 「hotel」 and 「spa」 category for 2 years in a row. This is a hotel that is loved by the world and representing Japan. If you open the curtain at the guestroom, it is as if you are in the middle of a lush forest. The seasonal expressions are wonderful and historic buildings are lined up as well. 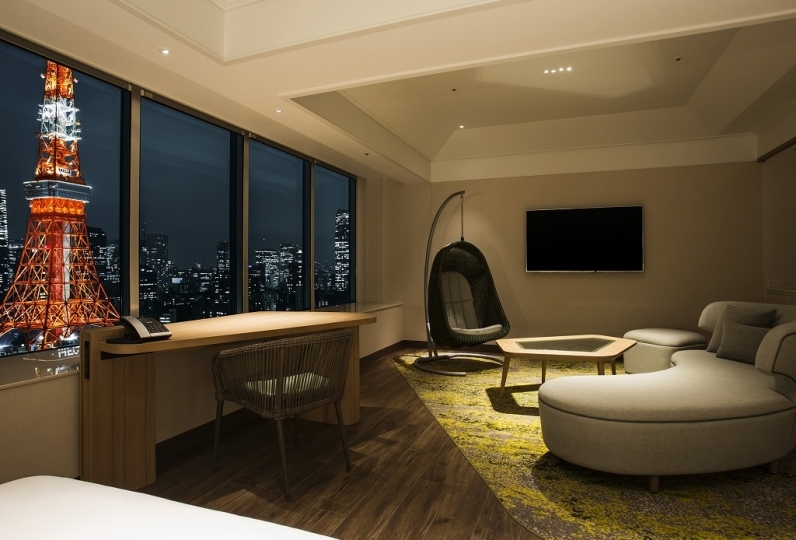 For those who enjoy the nightscape of the city, we offer a room with a city view. The view of the shining light from outside the window is a luxurious scenery. There is a view that can only be seen by guests staying with us. Similar to the seasonal garden, the cuisine is also seasonal. Each dish is a motif that matches the Japanese season such as meat, fish, and beautifully colored vegetables and fruits. Out of the 9 restaurants, you can pick 1 of your favorite. Whether you are with friends or family, all your wishes will be fulfilled at this hotel. 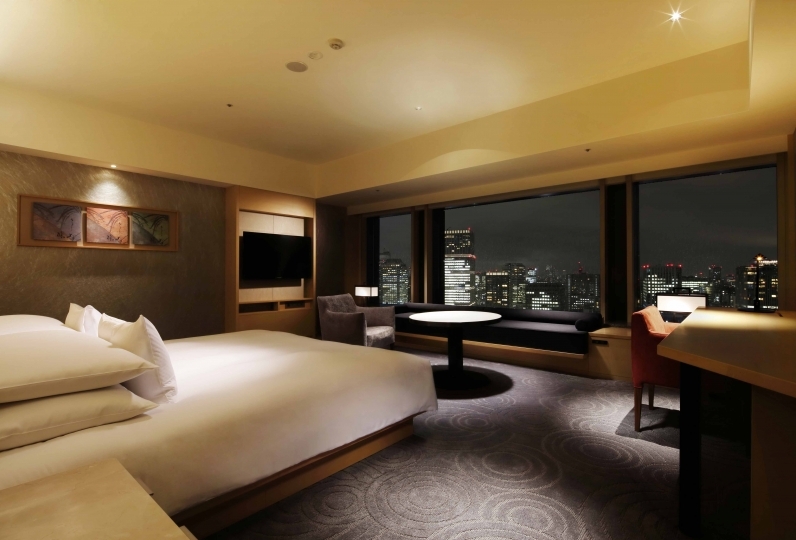 At Hotel Chinzanso Tokyo, have a magical experience where you almost forget that you are in Tokyo. I used it on my mother-in-law's birthday. It was my first trip from Fukushima after losing my leg. Support for hotel staff Arrangement of care taxi I was an uneasy mother until Tokyo came With a look full of confidence when I go home came back. Thanks to the staff at Chinzanso. Also next year is my mother's birthday I think that I will be indebted. Thank you very much. I stayed at my daughter's university graduation celebration and job hunting celebration. Is this Tokyo? It was a hotel surrounded by nature that I think. Thank you for upgrading your room. The lights of the garden and the building looked surprisingly harmonious. The customer service was wonderful, and I thought that I would like to make a reservation on some occasions. Thank you very much for your happy time. Enjoy dinner and breakfast at our prestigious restaurants. ※If you are planning to eat dinner please inquire 3 days prior to your stay for a smooth, hassle-free experience. ◆IL TEATRO 6:30am-10:30amL.O. / 12:30pm-2:30pmL.O. / 5:30pm-9:00pmL.O. "IL TEATRO" means "theater" in Italian. Please enjoy the genuine Italian cuisine as if you are watching a performance. ◆MIYUKI 7:00am-10:00amL.O. / 11:30am-2:30pmL.O. / 5:30pm-9:00pmL.O. A Japanese restaurant brimmed with an elegant atmosphere. Presenting seasonal meals with the harmony of tradition and modern. 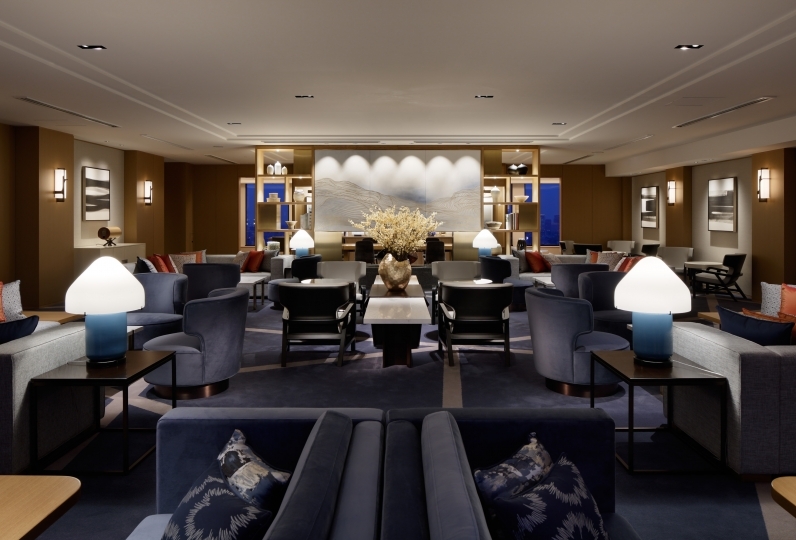 ◆Lobby lounge "Le Jardin" 9:30am-9:30pmL.O. Serving authentic British afternoon tea in the afternoon and enjoy a bar at night. A superb relaxation facility that you can enjoy a luxurious resort feeling. At the Spa & Treatment Facility "Yu, THE SPA," with a main purpose of relaxation, enjoy the authentic hot springs of Izu and Ito, a treatment room, a fitness gym, an all-weather type heated pool, a jet bath, a sauna. In the spa facility, we will conduct maintenance on the pool area including periodic inspection in the following period. Pool / jet bus / outdoor whirlpool and sauna in the pool facility can not be used during the period. Guests booking accommodation plans with spa use benefits can not use the pool area during the following period. We apologize, but please be forewarned. fitness gyms, spa lounges, spa treatments, you can use as usual. One extra bed is available for free. 1 extra bed will be prepared for free those who wish for one. Because it is limited in number, please inquire in advance. ※Breakfast and spa usage for children who are staying for free will be a separate fee. 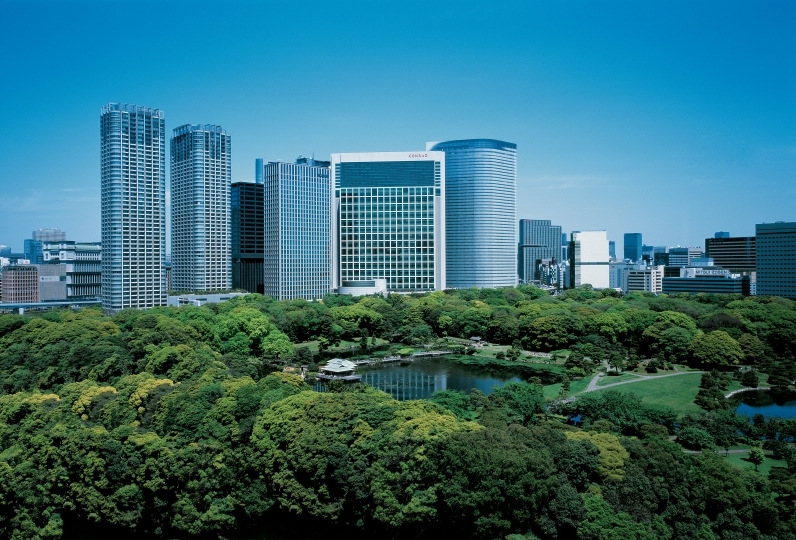 The additional "Tokyo Accommodation Tax" will be charged. ・Elementary school children can stay for free if they do not require an extra bed. ・A baby bed will be prepared for free for children under 12 months old. Because there are limited number, please call us if you are interested. ・If you are staying with your pet, please read through the 'pet policy' on your main website. 1) Cross the pedestrian crossing in front of the ticket kiosk of Mejiro Station, proceed to bus stop No.5 on your left labeled “Mejiro Ekimae”. 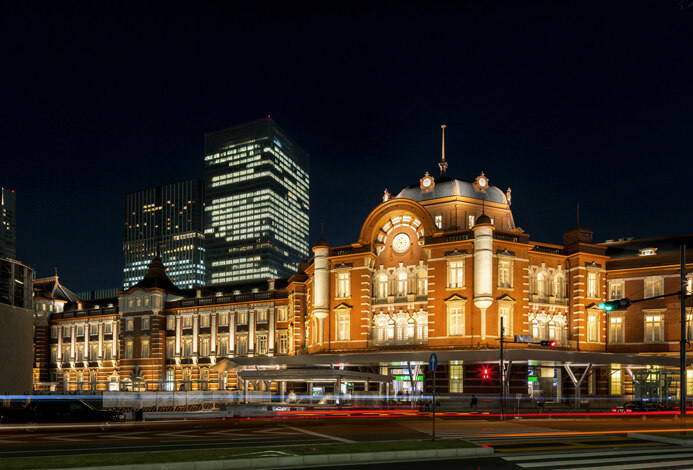 Take the bus bound for “Shinjuku Nishiguchi”, and get off at “Hotel Chinzanso Tokyo mae”. 2) Cross the pedestrian crossing in front of the ticket kiosk of Mejiro Station, proceed to the bus stop No.8 on your right labeled “Karamura Gakuen mae”.Take a bus bound for “Hotel Chinzanso Tokyo” or “Shinjuku Nishiguchi”, and get off at “Hotel Chinzanso Tokyo mae”.